To learn about my award-winning real estate services, contact me today. 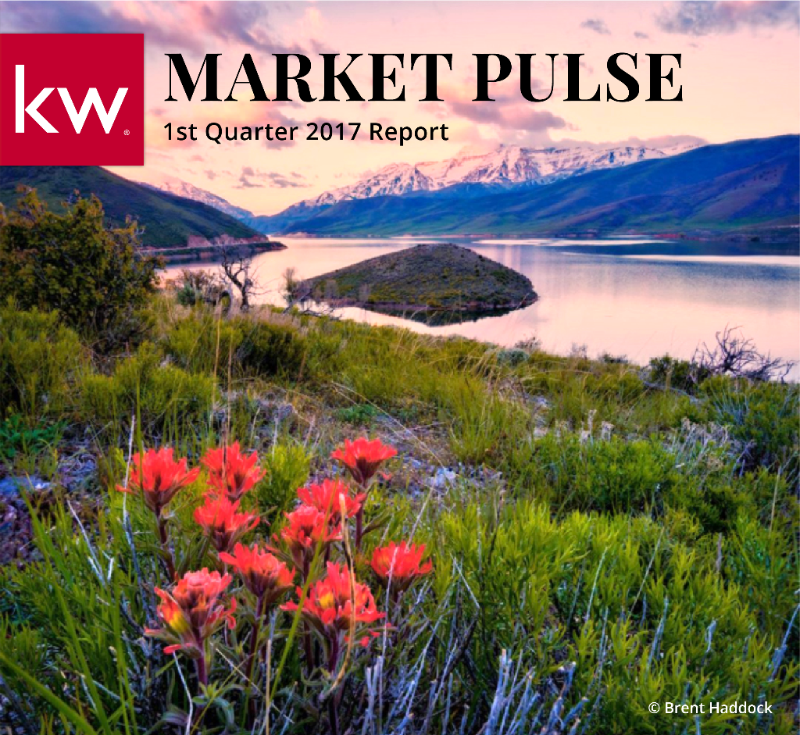 The number of closed sales for the first quarter of 2017 in Summit and Wasatch Counties was up 20% over 2016, according to statistics released by the Park City Board of REALTORS®. The first quarter also saw the highest number of pended sales on record and a 26% increase over the previous year in total dollar volume. Average and median sales prices are up in most areas, with a few exceptions (see details below). 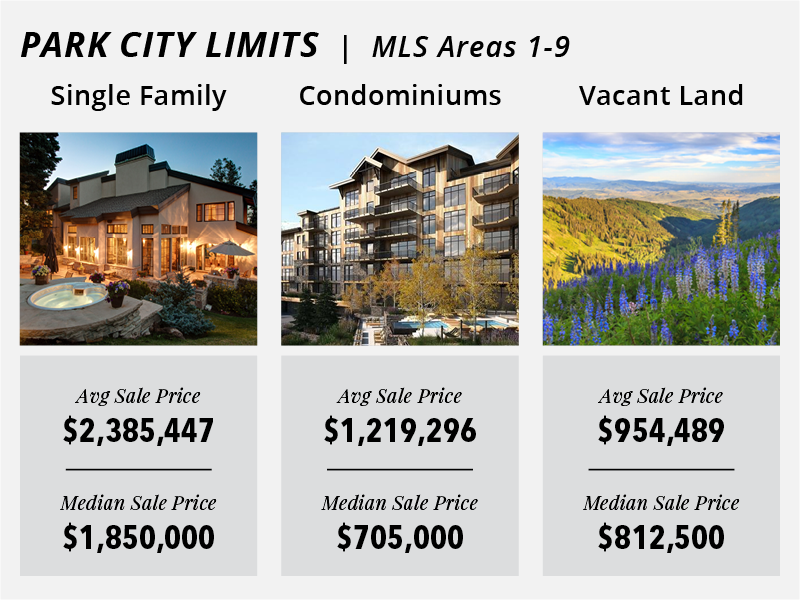 In addition, the total sales volume in the Park City Multiple Listing Service area was nearly $500,000,000, for the first quarter of 2017, up 41% from the first quarter of 2016. Single family sales volume was up 48% over first quarter of 2016, with condominiums up 44% and vacant land sales topping 8%. Given the current median pricing for a single-family home in Park City proper is $1.85 million and just under a million for the Snyderville Basin/Jordanelle areas, price sensitive buyers are opting for homes in the Heber and Kamas Valley areas, as evidenced by the significant increase in transactions there. 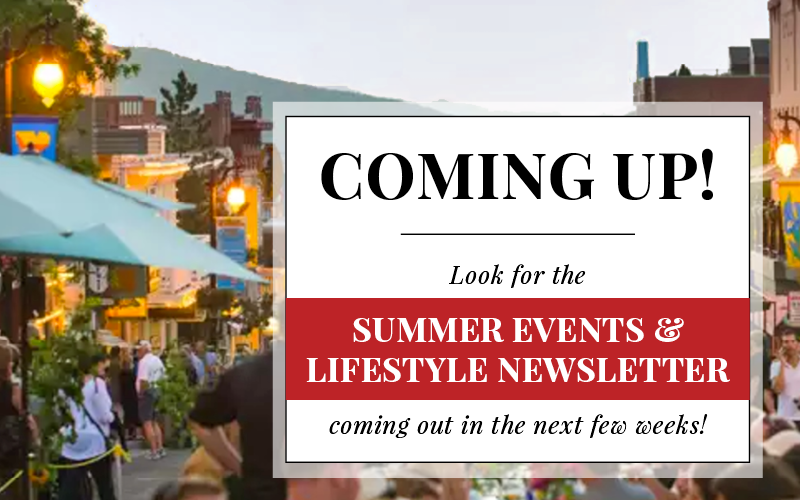 In greater Park City, we are feeling the sting of low inventory, which coupled with increasing median sales prices suggests that it's an ideal time to consider selling your property. The chart below analyzes the time on market against the median price within category type, and clearly demonstrates that well-priced properties will be more rapidly absorbed. Areas 10-23 Include: The Canyons, Sun Peak/Bear Hollow, Silver Springs, Old Ranch Road, Kimball, Pinebrook, Summit Park, Jeremy Ranch, Glenwild/Silver Creek, Trailside Park, Promontory, Quinn's Junction, and Jordanelle. Inventory rose slightly, up 4% quarter over quarter. Our highly-segmented market continues to suffer from very low inventory, which mirrors a significant trend across the nation. Low inventory affected the activity in certain neighborhoods creating micro-markets, and new construction properties commanded price premiums. In Park City Proper (zip code 84060), limited supply resulted in only slight growth overall in the number of units sold yet there was a 21% median price increase. The median home price is now $1,850,000 within the City Limits. Activity within the Snyderville Basin (zip code 84098) was strong with 45 more home sales than the previous 12 months – up 13%, accompanied by a reasonable price increase of 7% to $972,000. Jordanelle – Offering new construction but a limited supply, single family homes in the Jordanelle saw little growth in number of sold units, but a significant 64% leap in median price reaching $1.49 M.
Heber Valley – Becoming increasingly popular with buyers for the bang for the buck and offering a moderate supply of inventory, the Heber Valley had a very active quarter. With new product on the market, there were 98 more home sales – up 37% from last year, yet the median price held in check to last year’s number of $397,000. Within the Greater Park City Area, condominium sales accounted for almost half the number of closed transactions in the first quarter. The number of condo sales in Old Town and Jordanelle were standouts. There were 134 condominiums sold in the last twelve months in Old Town – 34 more transactions than the previous year. The median price in Old Town also shot up 31% to $583,000. 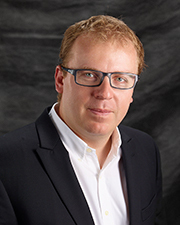 In the Jordanelle area, there were 190 condo sales over the last 12 months and a 30% price increase to $485,000. Not surprisingly, with a great snow year, Canyons had the highest number of condominium sales in the 84098 zip code, with 116 transactions and a new median price of $675,000. There was also a large increase in the number of condominium sales in Pinebrook, with 70 sales resulting in a 9% median price increase to $458,000. 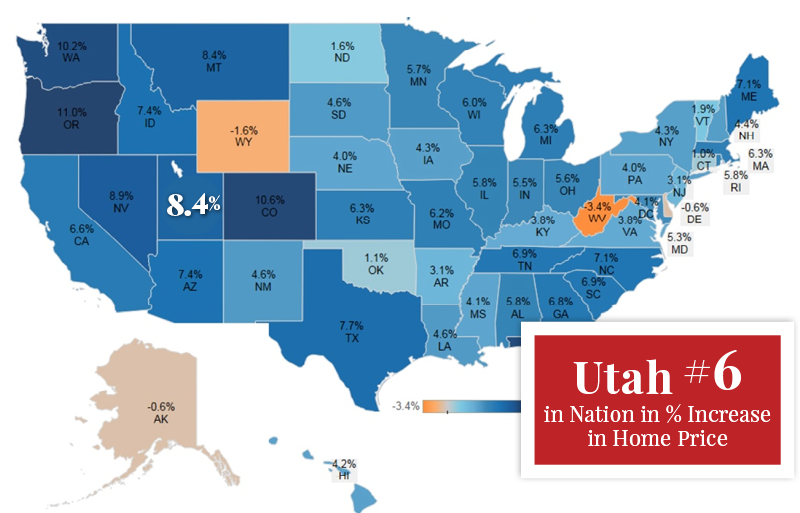 While those of us immersed in the local real estate market tend to segment our different micro-markets, sales data suggests that the market in much wider to the buying public, encompassing a larger geographic area within the Wasatch “Back”. Vacant land did not show much growth in either sale numbers or values, but with limited supply of existing product coupled with strong demand, it may be only a matter of time before the land market awakens more fully and movement occurs. Please give me a call for land values in specific neighborhoods. Lower Deer Valley was a quite active in the single-family sector, with 17 more home sales than the previous twelve months and a median price of $2.130,000. Still highly sought after, Park Meadows had seven fewer single family sales but saw an 18% price increase reaching $1.75 M. Certain neighborhoods, like Summit Park, had 28% more closed sales and a 9% median price increase to $600,000. In Silver Springs, inventory has been consistently low in this popular single family home neighborhood. There were ten fewer closed transactions than the same time last year, with a slight dip in median price to $910,000. Our market is complex and both trends and data can differ significantly between neighborhoods. Please give me a call for a detailed review of 2017 1st Quarter results in your neighborhood of interest. Purchase-Only Index (Seasonally Adjusted): 2015 Q4 - 2016 Q4. With the number of first quarter closed and pended sales at some of the highest we have seen to date, our market continues to be very strong. Buyers are willing to travel further distances if they can find value, pushing the number of closed sales up outside the City and Snyderville Basin limits. Distance from front door to ski chair doesn’t seem to be quite as much as a factor for current home buyers. What used to be perceived as “far away” or “out of town” is not so anymore. 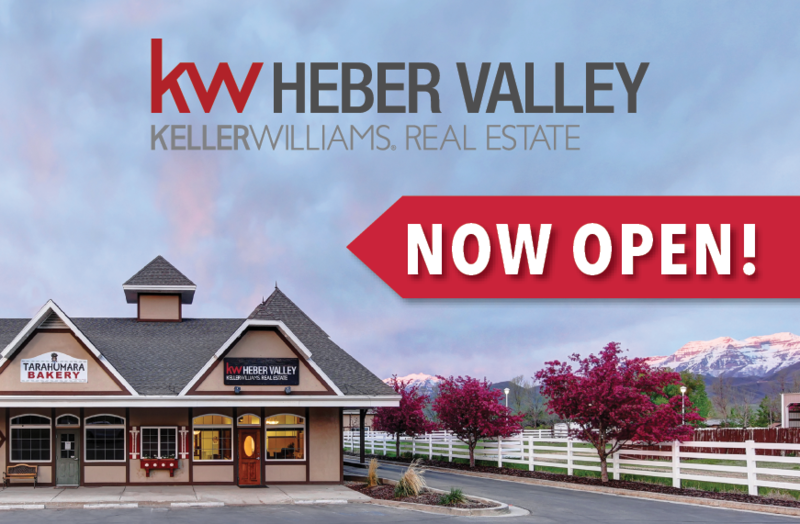 To better serve our clients throughout the Heber Valley communities of Heber, Daniel, Midway, Red Ledges and Timberlakes, we are pleased to announce the opening of our newest Business Center in the heart of Midway, right next door to Tarahumara Restaurant, open daily from 10 am – 6 pm. It's never been clearer that this could be an ideal time to consider selling your property. I would welcome an opportunity to show you how you might capitalize on this timing, coming into the strong summer selling season. Give me a call for an in-depth look at your options. Copyright © 2017 KW Park City Keller Williams Real Estate, All rights reserved.